ARCHOS FAQ - How can I change the different sounds on my device (ringtone)? Go to the All Apps section and open Settings. 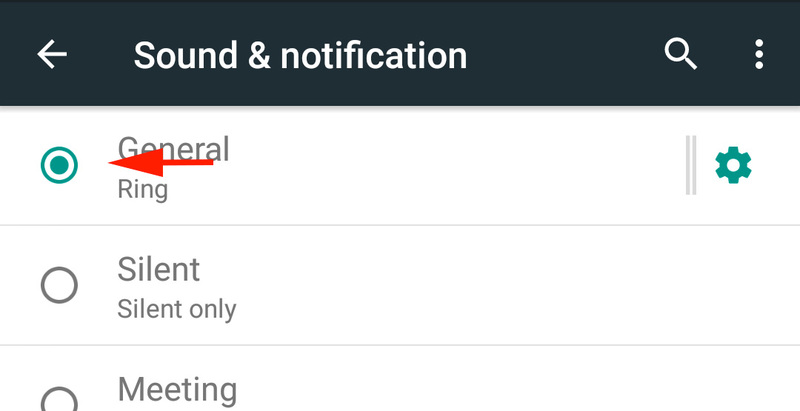 According to your Android™ version, open the Sound or Audio profile menu (and if necessary the setting icon besides the corresponding audio profile to open). Once you have finished, make sure to select the modified audio profile (if available) in order to apply your defined settings. edit/modify the contact, then open Menu > Define ringtone. Select the desired ringtone. Your contact must be saved on the device or with your Google™ account so that you can assign it a customised ringtone. You won't be able to customise the contact's ringtone if the latter is saved on your SIM card.